Here are the Supreme Court's ten pivotal judgements that have transformed Indian democracy and redefined our daily lives. Exploring vital themes such as custodial deaths, reservations and environmental jurisprudence, this book contextualizes the judgements, explains key concepts and maps their impacts. This book consist of thirteen papers dealing with the chnage of emphasis from growth to more inclusive development as well as covers diverse fields including, centre province relations, fiscal and monetary arrangements, use of cyberspace, Party-PLA relations, and situations in the ethnic minority regions of Xinjiang, Tibet and Inner Mongolia. 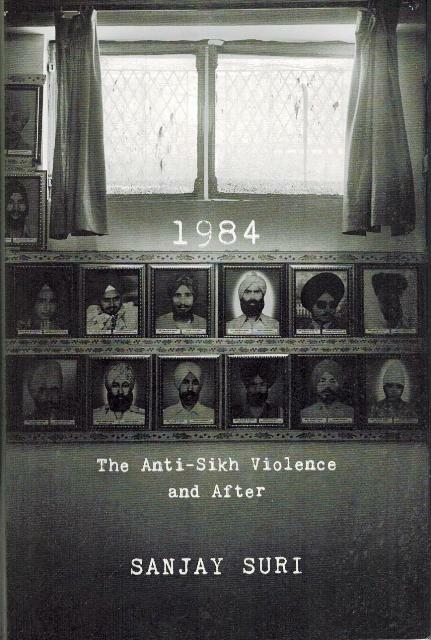 This shocking expose of a true-life Orwellian plot of nightmarish proportions reveals the chilling events of November 1984 following Indira Gandhi's assassination, and the cover-up by the Indian Government. Blending conceptual clarity and practical experience, the author, an Indian scholar diplomat, analyses the traditional roles of ambassadors, their relevance in the context of changing international relations and their redefinition. 24 Akbar road: a short history of the people behind the fall and rise of the Congress. The author, a renowned journalist, has put together an incisive and engaging account of Indian National Congress, the main political party and now ruling in India at present. This book bringing together careful research and critical commentaries of renowned journalists and police officials, explicates the reality behind the brazen attack on India's sovereignty in November 2008 when ten heavily armed terrorists held an entire city to ransom by the sheer force of their zealotry. This book focuses on the intellectual and spiritual outlook of veteran freedom fighter Mr. Abdul Qaiyum Ansari, who devoted his life to the national politics and opposed two nation theory of Jinnah. The book is the most definitive record of the new phenomenon in Indian politics; the Aam Aadmi Party. It explores, at multiple levels, what this party and its leadership means to India, the country's political system, societal values and the people. A combination of bold and sensitive reportage, and a potent reminder of the mistake that the government to India cannot afford to repeat, This book is a work of great significance - an essential read for anyone who wants to make sense of the tumult of our times.